Chinese Clinical Qigong is the practice of manipulating the underlying energy within the patient’s body in order to provide a powerful physical, mental/emotional, and spiritual therapy. 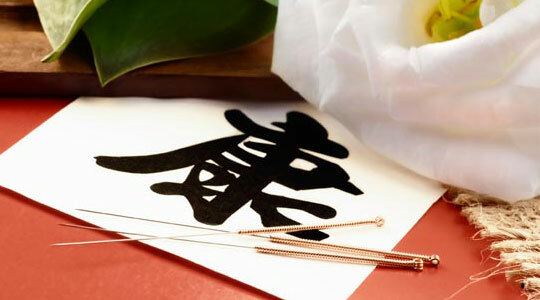 Acupuncture uses sterile, hair-thin, flexible needles, inserted into specific points on the body to activate the body’s own healing abilities. Cupping uses vacuumized glass cups that are placed on the body in order to relieve pain or congestion. Learn sitting, standing, and moving mindfulness practices in order to realize the harmony of your body, mind, and spirit.